We’re showing up at anti-war actions coast to coast. Here in San Diego, there’s an entire afternoon devoted to showing we haven’t forgotten. 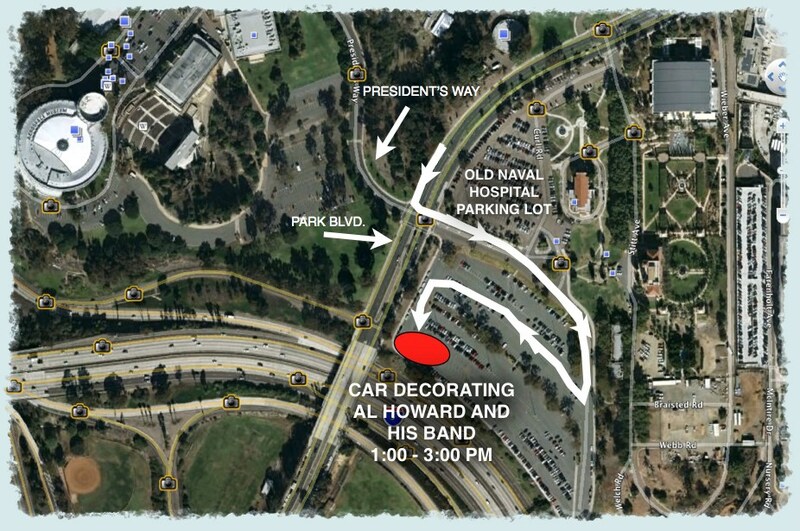 There’s a Car Caravan here in San Diego from 3 to 5 pm, and rally from 1 to 3, bannering downtown, and an Arlington West. Read on. If you are someone who has complained in the recent past about the lack of money for schools, healthcare, roads, potholes, local government, parks, libraries, yes even cops’ horses, cellphones or our fire pits – YOU MUSt understand what these wars are doing with our monies. 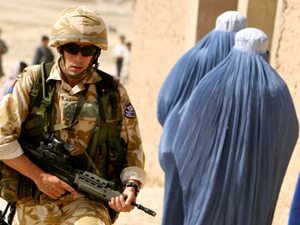 Over $3 Trillion has been spent of our money on these wars. So, now, even if you voted for Obama, you need to stand up (or in this case, sit in your car) for peace. What if you’re car’s horn isn’t very loud? (Mine is more of a squeak) Will those handheld marina foghorns be allowed? Get into your cars and block the freeway! The SD Union-Tribune announced Saturday’s tea party protest http://bit.ly/bKArJj but not the peace rallies. Should this be surprising? And why would they report on a party in the park? This protest id made by obedient children of empire that need to ask permission to use a bullhorn. Get the picture? Rob, thanks for pointing that out. Yet, your signon post was inadequate, because, unlike the short piece on the tea party event, it was not specific enough in locations: it did not say where the car caravan was going to begin, and did not say where it was to travel, and the article did not say anything about the rally from 1 to 3. Newer Article: Who Me? Co-Emcee a Celebration of Helen Chavez’s Life?